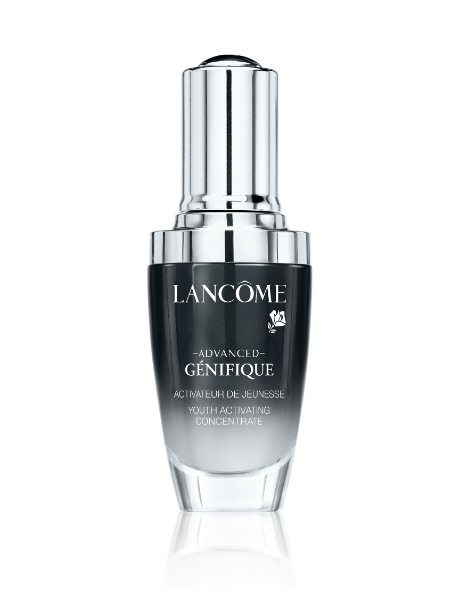 One serum so powerful it creates more radiant and smoother skin that you can see and feel. Acts on 10 key signs of youth, day and night. This innovative formula, featuring Genefiques powerful complex with added biotechnology-derived ingredient, is incredible to the touch. HOW TO APPLY: On a perfectly cleansed skin, apply three drops of Advanced Genefique Serum evenly across your face and neck and gently massage the formula. Follow with your recommended face cream.